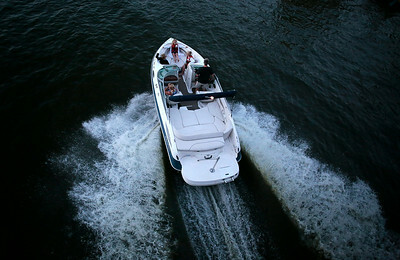 Kyle Grillot - Kgrillot@shawmedia.com Boaters travel north as the sun sets on the Fox River Sunday, August 31, 2014. Kyle Grillot - Kgrillot@shawmedia.com Boaters travel north as the sun sets on the Fox River Sunday, August 31, 2014 in Fox River Grove. 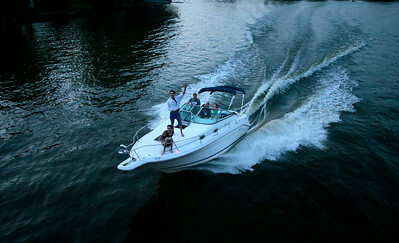 Labor Day weekend, the unofficial end of summer, marks the closing of many area beaches, pools, and outdoor activities. 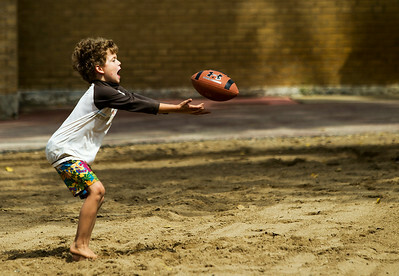 Kyle Grillot - Kgrillot@shawmedia.com Zachary Unzicker, 8, of Rolling Meadows goes to catch a football thrown by his father, John, while spending the day with his grandparents who live in Crystal Lake at the Crystal Lake Main Beach Monday, September 1, 2014. 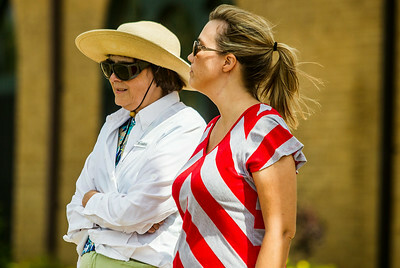 After growing up in Crystal Lake, the Unzicker family has a tradition of spending the first and last day of summer with their family at the beach in Crystal Lake. 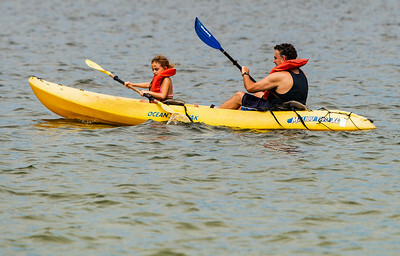 Labor Day weekend, the unofficial end of summer, marks the closing of many area beaches, pools, and outdoor activities. 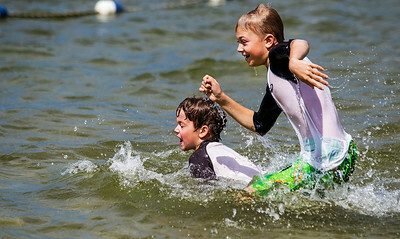 Kyle Grillot - Kgrillot@shawmedia.com Zachary Unzicker, 6, and his brother Colin, 10, of Rolling Meadows chase after a ball while spending the day with his grandparents at the Crystal Lake Park District's Main Beach Monday, September 1, 2014. After growing up in Crystal Lake, the Unzicker family has a tradition of spending the first and last day of summer with their family at the beach in Crystal Lake. 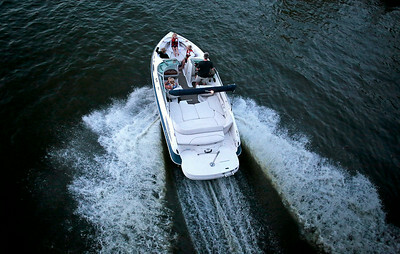 Labor Day weekend, the unofficial end of summer, marks the closing of many area beaches, pools, and outdoor activities. 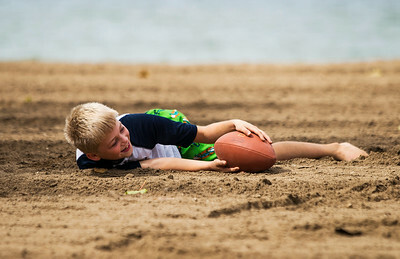 Kyle Grillot - Kgrillot@shawmedia.com Colin Unzicker, 10, of Rolling Meadows laughs while passing a football with his father, John, while spending the day with his grandparents at the Crystal Lake Main Beach Monday, September 1, 2014. After growing up in Crystal Lake, the Unzicker family has a tradition to spend the first and last day of summer with their family at the beach in Crystal Lake. 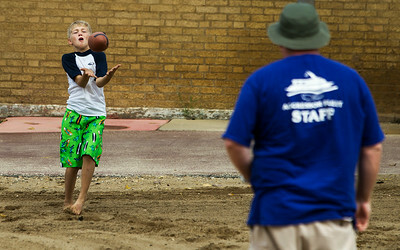 Kyle Grillot - Kgrillot@shawmedia.com Colin Unzicker, 10, of Rolling Meadows passes a football to his father, John, while spending the day with his grandparents at the Crystal Lake Park District's Main Beach Monday, September 1, 2014. After growing up in Crystal Lake, the Unzicker family has a tradition of spending the first and last day of summer with their family at the beach in Crystal Lake. 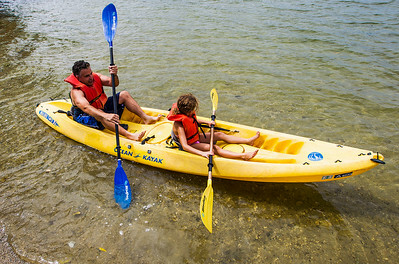 Kyle Grillot - Kgrillot@shawmedia.com Bob Motta and his daughter Carly, 8, of Woodstock depart from the Crystal Lake Park District's Main Beach Monday, September 1, 2014. Labor Day weekend, the unofficial end of summer, marks the closing of many area beaches, pools, and outdoor activities. 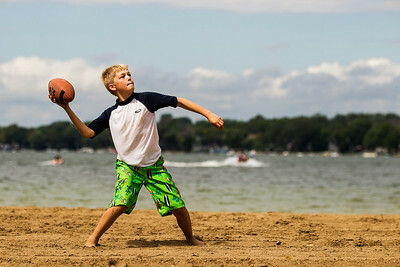 Kyle Grillot - Kgrillot@shawmedia.com Colin Unzicker, 10, of Rolling Meadows passes a football to his father, John, while spending the day with his grandparents at the Crystal Lake Main Beach Monday, September 1, 2014. After growing up in Crystal Lake, the Unzicker family has a tradition to spend the first and last day of summer with their family at the beach in Crystal Lake. 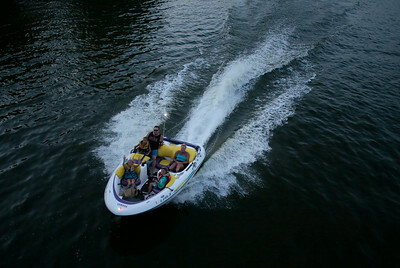 Boaters travel north as the sun sets on the Fox River Sunday, August 31, 2014 in Fox River Grove. Labor Day weekend, the unofficial end of summer, marks the closing of many area beaches, pools, and outdoor activities.